"The kingdom knows demand for oil won’t last forever … So you need to think past OPEC … You also have a NOPEC act being considered [in the United States]," a senior adviser familiar with the project told The Wall Street Journal referring to a draft bill aiming to designate OPEC as an illegal organization, which was introduced by US lawmakers who oppose the cartel. 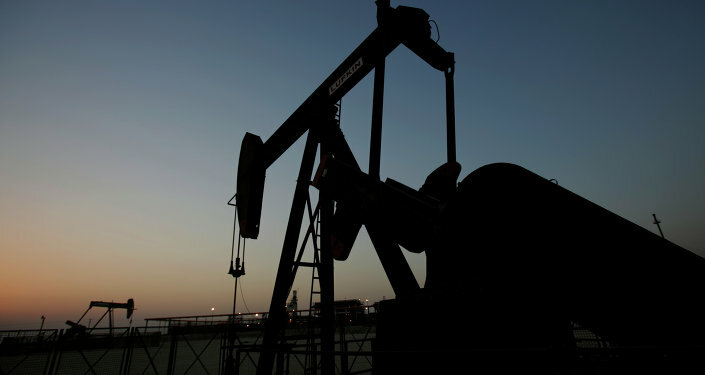 Adam Sieminski, the KAPSARC’s president, told the outlet that the research was based on the previous study suggesting that the absence of measures on the part of OPEC to stabilize oil markets would negatively impact the global economy. Sieminski noted that the research had not been launched in relation to US President Donald Trump’s criticism of the cartel. However, the senior adviser suggested that the study provided an opportunity to take the US statements into consideration.